Spring Training Baseball Means Fun In the Sun! Although it doesn’t feel like winter is ever going to end, the snow will be melting sooner than we know it. This means that we can finally go outside and bring along our portable sun shade umbrella and play baseball. March is the beginning of Spring Training games for professional baseball usually in Florida and Arizona. Spring Training baseball is fun so be sun smart! Not only are the professionals starting to play again, but Little League baseball season is starting up too. This means athletes will be out in the sun all day long. 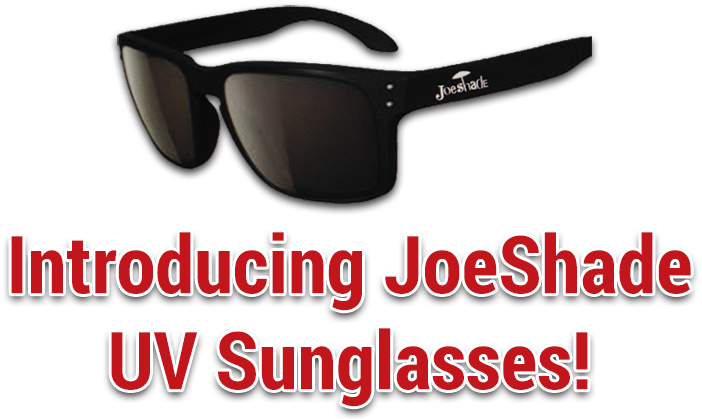 Baseball players, young and old, need to take the proper steps to protect themselves from the dangerous UV rays. Having a portable sports umbrella when sitting on the bench waiting to bat is a great idea to cover your exposed skin and stay shaded. You’ll be happy that your portable sun shade umbrella keeps you shaded while watching baseball games. People often forget that the hair on our head doesn’t protect our skin as much as we think. Many skin cancers appear on the vulnerable area on top of the head and ears. Whether you’re the athlete or a cheering fan, staying hydrated during the game is going to keep you cool which is important when out in the sun all day. If you are heading out west to Arizona or California to watch Spring baseball don’t forget to bring some sunscreen. Many stadiums do not have domes that cover the field, so the sun will be shining bright on the players and fans. I recommend using sunscreen with an SPF over 15 for the best protection against UVA and UVB rays that are known to cause fatal skin cancers. So, remember to bring out that portable sun shade umbrella with a tripod stand, wear sunglasses to protect your eyes and, of course, apply sunscreen frequently! Play ball!